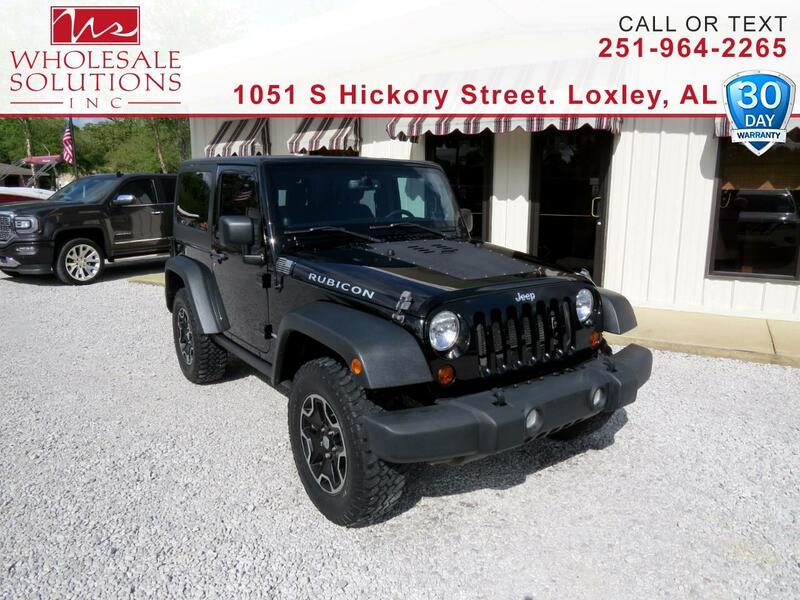 Used 2013 Jeep Wrangler 4WD 2dr Rubicon for Sale in Loxley AL 36551 Wholesale Solutions Inc. Recent Arrival! *** DEALER WARRANTY ***, ***Financing Available***, ** Low Miles **, ** OFF ROAD TIRES **. Message: Thought you might be interested in this 2013 Jeep Wrangler.